We’ve all seen the headlines about smart devices and app-enabled toys that can be hacked, allowing ner-do-wells to spy on your family. We’ve been creating AR since 2014 and this worry came up regularly in our focus groups when we were developing Mardles. Will I get spammed? – we don’t collect any data and there’s no need to register. If something is ‘Powered by Mardles’ you only need the Augmented Reality app to bring it to life – we didn’t create it so we can spam you with marketing. There’s also NO ADVERTISING. Are there in-app purchases? – No. Our whole premise has always been that the app was 100% parent friendly so you don’t get any nasty surprises. It is literally impossible for kids or parents to buy anything via our app. Will it use my data allowance? 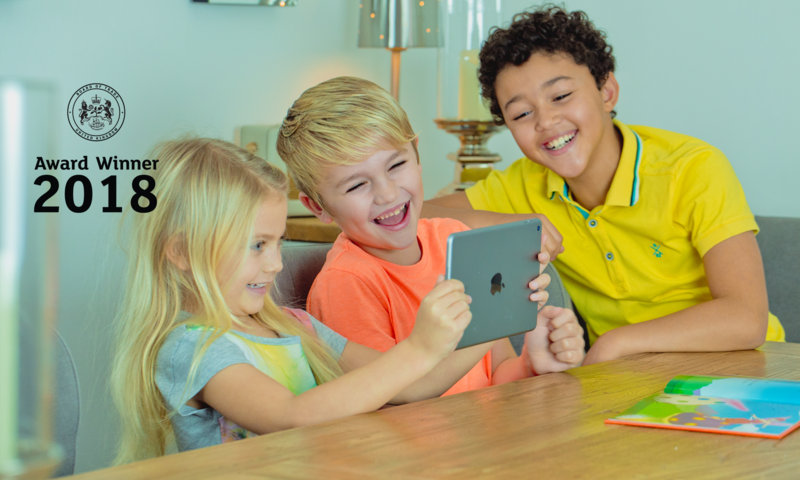 – Again – no – once the app is downloaded you don’t need data or Wi-Fi to bring our characters to life – The whole point of Mardles is ‘We bring Everything to Life’ not just things that are in range of your Wi-Fi. ‘Free? What’s the catch?’ Some apps make their money from advertising, some make their money by collecting data, others have things that you can purchase whilst you are using it. Our app is 100% FREE because you’ve ALREADY paid for the product – be it a physical product from our store or entrance to an event. And if the event is free, THEY’VE paid for the product. Next PostNext AliveLab sidestep retail challenges in UK market to win export Award. AliveLab sidestep retail challenges in UK market to win export Award.